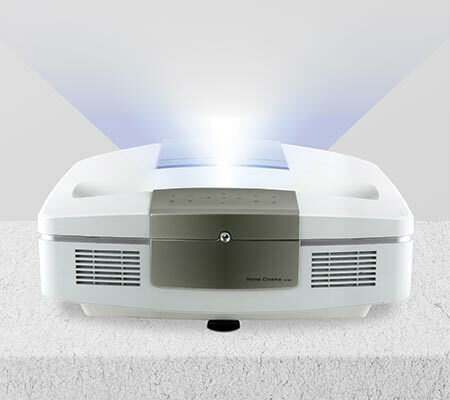 Get ready for an immersive and stunning viewing experience with the Polaroid U-100 Ultra-Short Throw Projector. 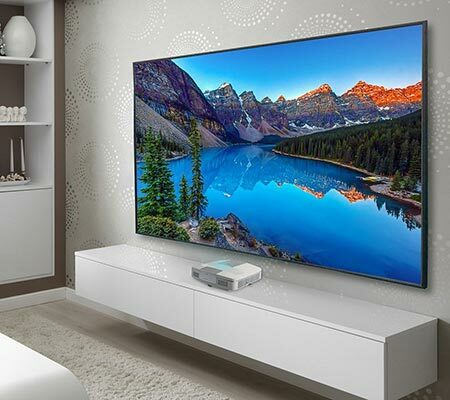 Great for personal entertainment and parties allowing you to share images in remarkable quality with everyone in the room, no matter how big or small it is. 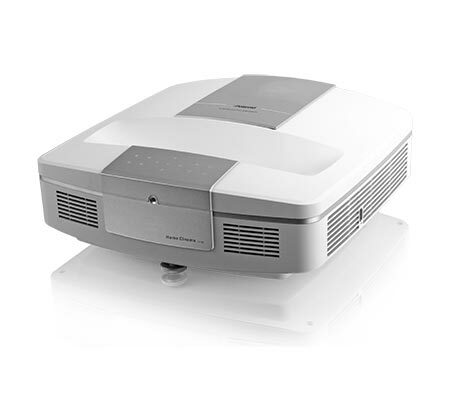 The Polaroid U-100 Ultra-Short Throw Projector (ratio 0.2:1) takes only 1.2”-18" distance to project a 70”-180" image. Browse and project YouTube, Netflix, and other streaming sites straight from the projector with built-in Android OS.